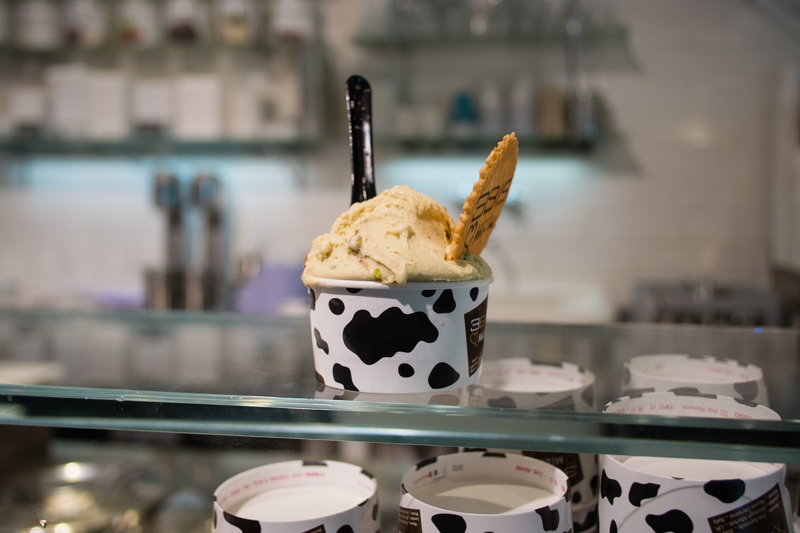 Research has proven what my taste buds have always known … gelato is good for you!!! ... even better for you than that the most “summerist” (is that a word Ted?) of all summer treats - ice cream. 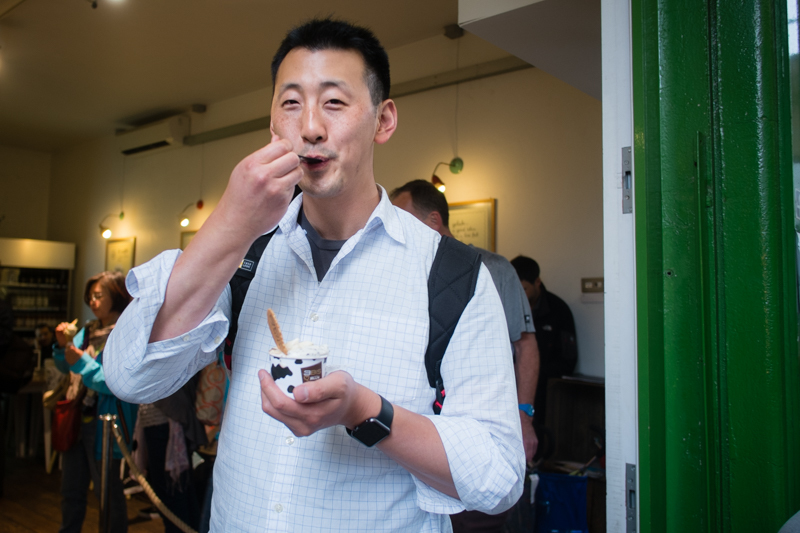 You’re not fooling us Ted … gelato is just the Italian name for ice cream and they are the same thing. Well yes it is, and no they’re not really. Yes, gelato does mean frozen, and yes, it was invented by the Italians in Florence as far back as the 16th century even, and they went on to introduce it as a rich man’s desert in the wealthy courts of Europe of the time. And yes, the ingredients in ice cream and gelato are very similar, but with an important difference ... ice cream is made with cream whereas gelato is made with milk, so immediately you have a different fat content. The large scale industrially produced ice creams are different again in that they contain mostly plastic emulsifiers and paint thinners with melted crayons for colour and flavouring all churned in a concrete mixer in a wind tunnel (ok ok ... so research may not entirely back up this Ted assertion, but after tasting real gelato I guarantee that your taste buds will). The next imporference (“important difference” … look everyone I made up a portmanteau) is that as part of the creation process ice cream is whipped altogether much more ferociously than gelato, which increases the air content and thus the volume significantly, and explains why gelato has a much denser and more elastic texture. Gelato is also traditionally made with the fresh fruit or nuts of the season, with no additives, so it’s often very light in colour. It’s kept at a higher temperature than ice cream which means it retains that softer creamy texture. 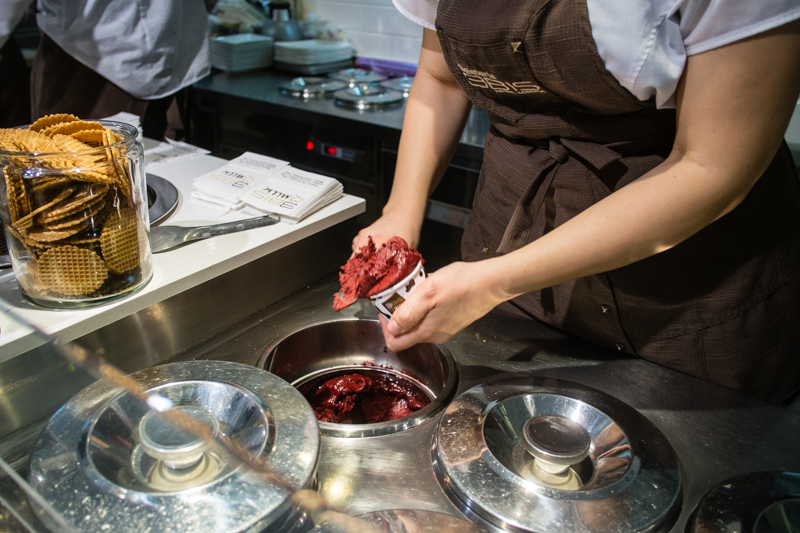 London has picked up the Italian evening habit of promenading with gelato in hand, especially in Soho and Covent Garden, where a number of good gelateria can be found open late into the night. This is a very good thing... Here fresh ice cream is not anymore a seasonal product: you can easily find it in winter, even in small towns there is at least one gelateria. The best ever ice cream I have eaten was on a visit to Italy back in the early 1980s. Ice cream . . . gelato . . . sherbet . . . sorbet . . . . . I will take any of them, but gelato is at the top of my list. I read an article two days ago about the differences between ice cream and gelato. It has nothing to do with crayons (though that was very funny). Gelato has a lower percentage of butter fat. As long as it's not tiger tail ice cream, I'll have a go at it. My favourite flavour is cherry cheesecake.